RIPPLE integrates with Skype and TRON promises HUGE advances!! 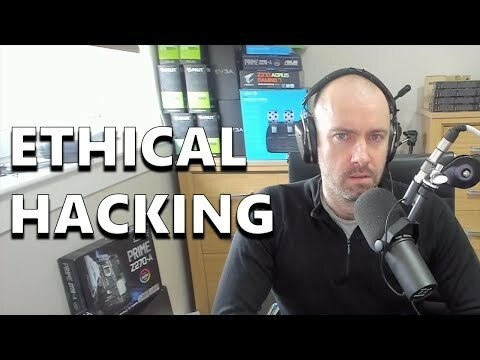 Do Ethical 51% Attacks Help or Hurt Cryptocurrency? 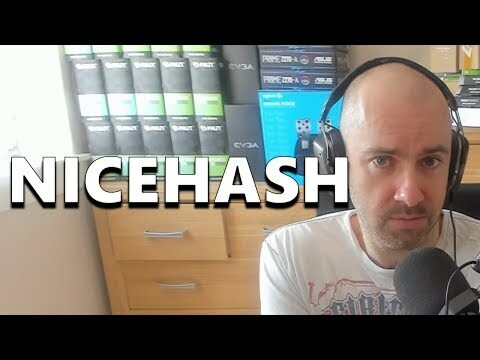 Is the NiceHash Marketplace Bad for Cryptocurrency?